Straining and striving, you push harder than ever… your goals fixed in your mind, your weary body improving by the week. Then the un-hoped for happens: injury, illness, accident… something derails your training and your dreams. Your reaction or response says so much about your values and perspective. She also shared how thoughts of suicide passed through her head at the same time. 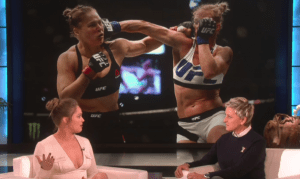 Think about this: Ronda Rousey, one of the best, toughest athletes in the world who has found athletic, cultural, and other types of success is defeated and all of her successes and her hopes and dreams seem empty, lacking. Everything seems to have fallen away. Her thoughts are in free-fall. The Altitude Project was created in part to help you with this very thing and know that you are More than a Runner. You have talents, abilities, experiences, wisdom, hope, and dreams God has given you for a purpose. If He’s really made you (Psalm 139), then He knows you better than any other and has a purpose for you… for who makes something that serves no purpose? How are you going to know what you are great at if you don’t know yourself? Our amazing and accomplished staff all love God, running, and people like you. We love all of those things so much that we donate our time and resources to help you grow (nope, we don’t get paid for this at all). You also get to meet amazing runners from around the nation. I have amazing friends from the Altitude Project all across the nation who I still keep up with. 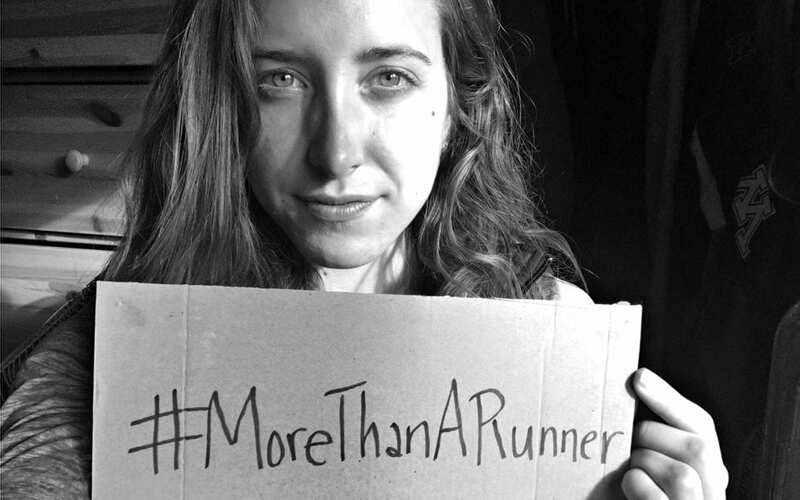 So, do you want to find out what it means to be More than a Runner? Join us this summer for a week or two! Come learn with us and grow spiritually, socially, and physically!